As we previously reported, Utada Hikaru has been hard at work with Skrillex and Poo Bear on her new song “Face My Fears”, the theme song for the upcoming third game in the Kingdom Hearts series. Now, it was revealed via Utada’s official website that this song will be released as a physical single on January 18, 2019, shortly before Kingdom Hearts III itself arrives (January 25). 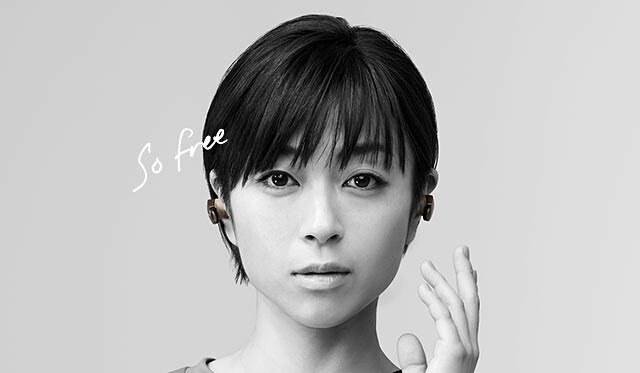 This will serve as Utada’s first single CD since “Prisoner of Love” in 2008, so roughly her first in 11 years! Check out the full tracklist down below.